The X280 has been criticized as an absolute disaster for the 12 inch business line, and is being called the continuance of a long bastardization of ThinkPads as a whole to appeal to the “Apple influenced” masses due to the exclusion of Lenovo’s “Power Bridge” feature and the inclusion of just 48Wh of total battery capacity. I vehemently disagree with the critics here. Before we get into all the reasons, lets take a look back and see how battery capacity came to the point we’re at today, and why this is a step in the right direction. Battery capacity in laptops, more specifically ThinkPads, have come a long way. Up to and including the T400 series of ThinkPad laptops, your choices for batteries included up to an 84Wh 9-cell removable battery, as well as an additional 32Wh Ultrabay battery that required sacrificing your CD or DVD drive. CPUs at the time went up to a TDP rating of 44W for the standard laptop models. Despite the inefficiencies at the time (after all, chips were still using a gigantic 45nm process at the time), 6 hours of battery life was a decent achievement at the time with the T400. When accounting for the additional life from the Ultrabay, you could achieve 116Wh of battery life, and that number climbs just a little bit higher — if you didn’t stress the machine much, 8 hours was a reasonably obtainable goal. 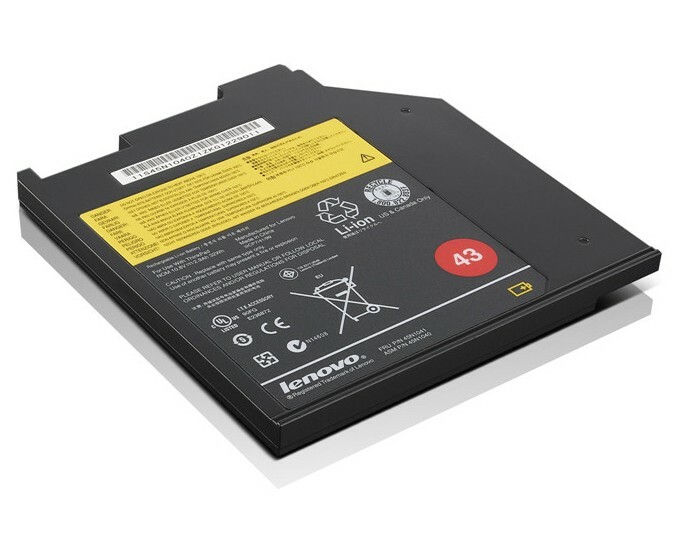 Starting with the T410 series, Lenovo had bumped up their rear 9-cells in this generation to a massive 94Wh, but removed the ability to add an Ultrabay, which hurt battery life at stock configurations. Fortunately, Lenovo introduced the engineering marvel that was the precursor to the Power Bridge — the 94Wh 28++ slice battery. 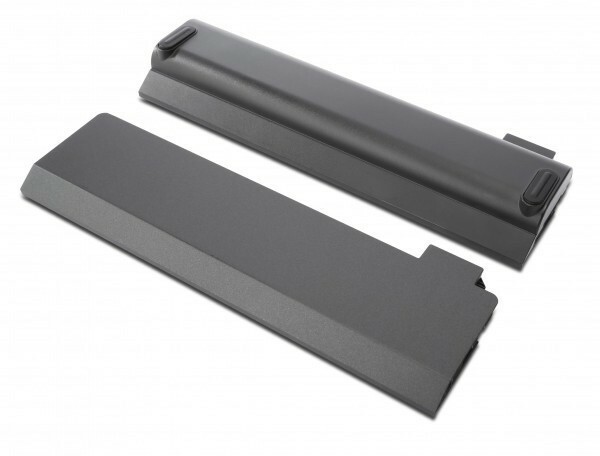 By attaching this external power to the bottom of any supported models (any non-s 14 or 15 inch ThinkPad up until and including the T430 line), your battery capacity doubles. The slice battery led to a record breaking 188Wh of total battery capacity, and to this day I believe this is the highest “configurable” capacity of any laptop in consumer history. Thanks to the battery being hot swappable, you could remove it at will and switch in a new one. If you were so inclined, you could stock multiples on your travels, and switch them in on the fly without ever needing to reboot or stop what you were doing on the machine. 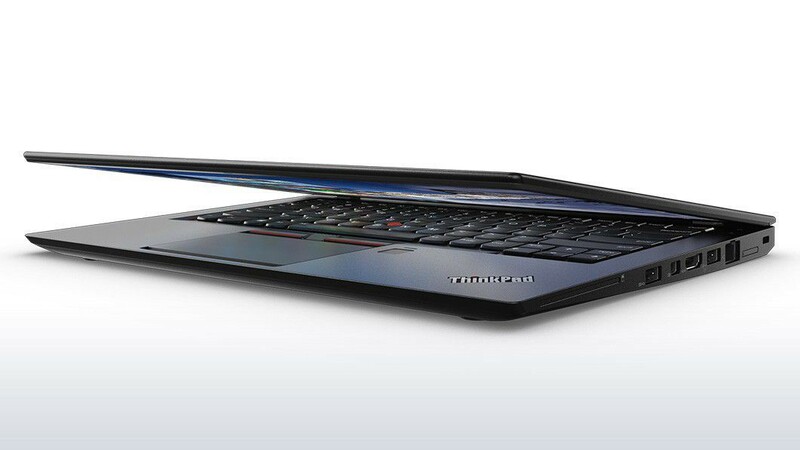 Beginning with the Haswell series of Ultrabooks, Lenovo put out a massive redesign of all of their ThinkPad lines. This was the most radical shift in their laptops to date. With that shift came the arrival of “Power Bridge” — a new type of dual battery system that included an internal and external rear battery device. Instead of 94Wh, the rear battery went up to 72Wh, and the internal battery capacity was only 23.5Wh — for a total of 94Wh of capacity, Lenovo was able to fit everything into a significantly smaller footprint. The idea behind Power Bridge is to have the bulk of the capacity be in the rear battery, and to have the internal battery be a buffer for you to swap in a new rear. With select preconfigured models not even shipping with an internal battery, some ThinkPads from this generation had as low as just 23.5Wh of battery capacity (if one were to run it exclusively off a 3-cell rear battery). While this technically halved “configurable” capacity from a whopping 188Wh in previous generations to 95.5Wh (96Wh in later generations), it allowed one to carry many more rear 72Wh batteries within the same physical footprint — effectively maximizing usability in the Ultrabook form factor. It was yet another power related engineering marvel Lenovo pioneered, and it debuted on a number of the Haswell Ultrabook ThinkPads — the X240, T440, and T440s all came with the technology. At the time, Lenovo did not see it fit to release a 15 inch Ultrabook form factor laptop, so the T540 was never made, and the 15 inch -p and W-series laptops have never had Power Bridge. With the Broadwell series of Ultrabooks, Lenovo caved and introduced not one but two 15 inch Ultrabooks in the form of the T550 and W550s (the latter of which is just the T550 with a Quadro GPU for CAD work), bringing the Power Bridge technology line to five current generation laptops — the X250, T450, T450s, T550, and W550s. This was the height of Power Bridge adoption and it seemed Lenovo was excited to continue rolling out this system — and then the Sky(lake) fell. 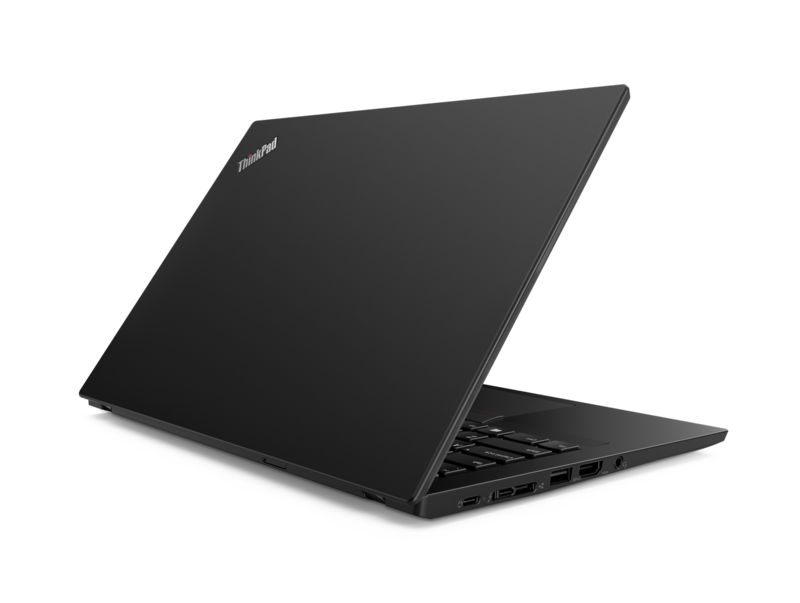 With the introduction of Lenovo’s Skylake lines, the decision was made to transition the slim 14 inch series from the standard square shape to the hip new tapered appearance found on the X1 Carbon and similar models. Of course, the tapering and redesign of the -s series meant they had to cut something, and this is how the Power Bridge begins to die. Starting with the T460s, Power Bridge was no longer available in this line of ThinkPads. Even so, we’re left with four offerings with Power Bridge — the X260, T460, T560, and P50s (the W series had an identity crisis and renamed to the P series). Looking back on the dimensions and specs of the two previous generations of slim 14 inch models, I am baffled as to why they exist at all. For some reason, the T440 has soldered RAM (the largest difference between the T440 and T450), but not only was nearly everything else effectively the same between the -s and non-s line, the difference between the -s and non-s laptops of these generations was just 8mm at the longest side. Starting with the T460s, the series was essentially an X1 Carbon that also had a dedicated GPU. We likely have Apple to thank for this one. 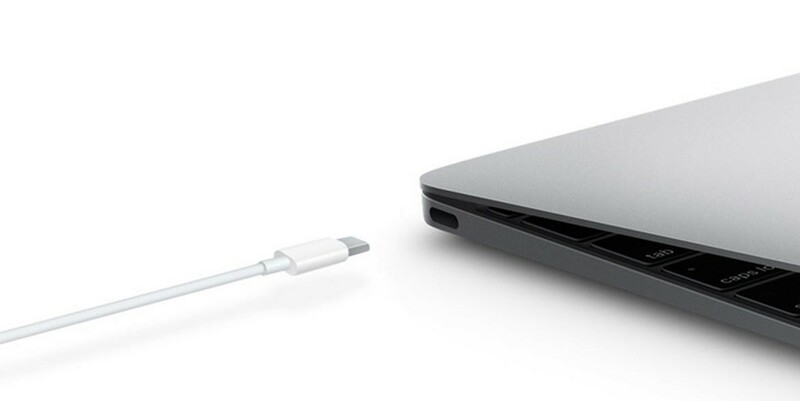 What started off as a massively hated inconvenience may have led to the expedition of USB-C adoption and the current generation of USB C power delivery options. While The Kaby Lake refresh of ThinkPads was the most uneventful in a long time (barring the TP25 reveal later in the year), it did introduce one very important feature — USB C power delivery charging. As of the T470 line, Lenovo offered the ability to select between your standard A/C square plug and a USB C adapter that charged just as fast as the normal option. This meant that you had the choice to ditch your A/C adapter and instead opt for a smaller adapter that was cross-compatible with your other devices, such as newer phones that also utilized USB C ports over the outdated and fragile Micro USB. Much like the generation before it, Power Bridge was available on four models — the X270, T470, T570, and P51s. Technically, we can include the TP25 as well, but that was a one-off and is just a T470 clone with a different keyboard. With the introduction of Kaby Lake-R, the coveted Quad Core ULV line that had been announced nearly a year before, Lenovo decided to up the ante and throw two USB C ports into most ThinkPads, and while doing so decided that the X280, which had the Power Bridge system since its introduction, no longer needed it. Instead, the X280 has two built in batteries, both ~24Wh, leading to just 48WH of total capacity— half of what the previous generation was capable of. The removal of this feature allowed Lenovo to finally add the tapered look to the 12 inch line and reduce its footprint dramatically, leaving just three current generation ThinkPads looking square and supporting Power Bridge — the T480, T580, and P52s. It looks like Lenovo is moving away from the Power Bridge feature in favor of being able to taper and reduce the footprint of their machines, and we could be looking at a full extinction of the Power Bridge feature and a consolidation of the ThinkPad lineup within the next few generations — and I don’t necessarily agree that it would be a bad thing. This is a tale in two parts. Part two is available here. If you enjoy reading my technology rambles, make sure to 👏 and follow me.